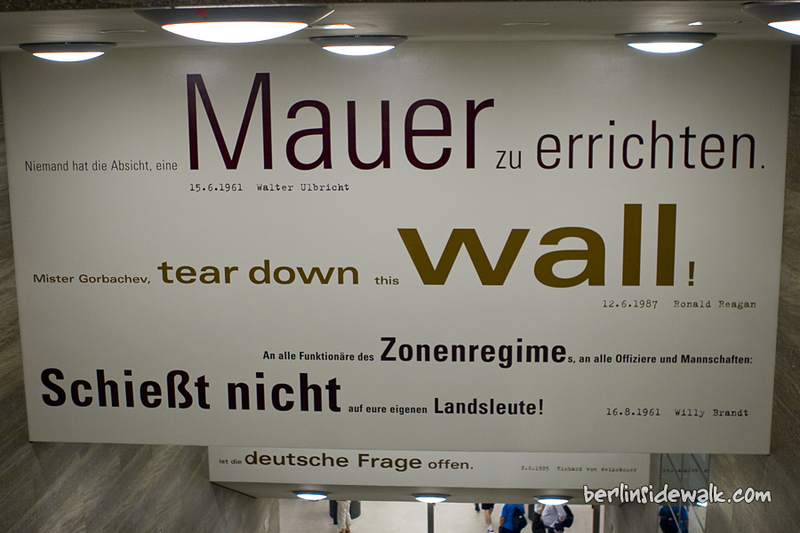 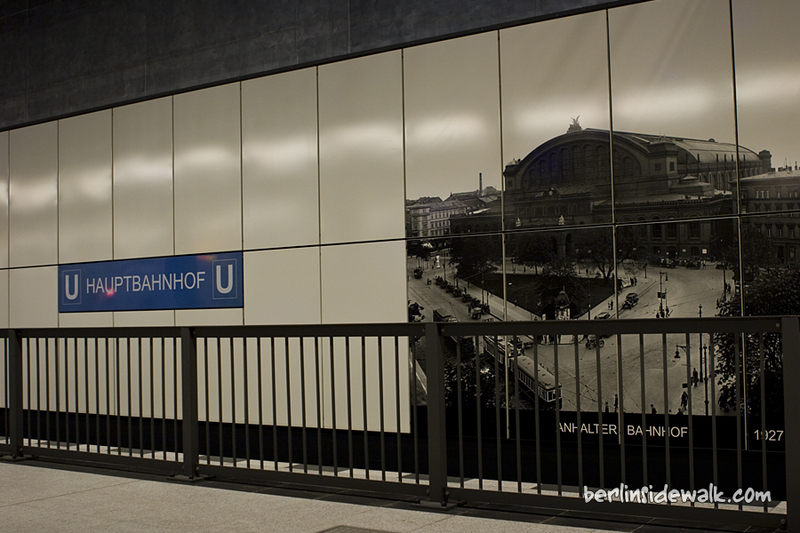 A few weeks ago, Berlin got a new subway line, the U55. 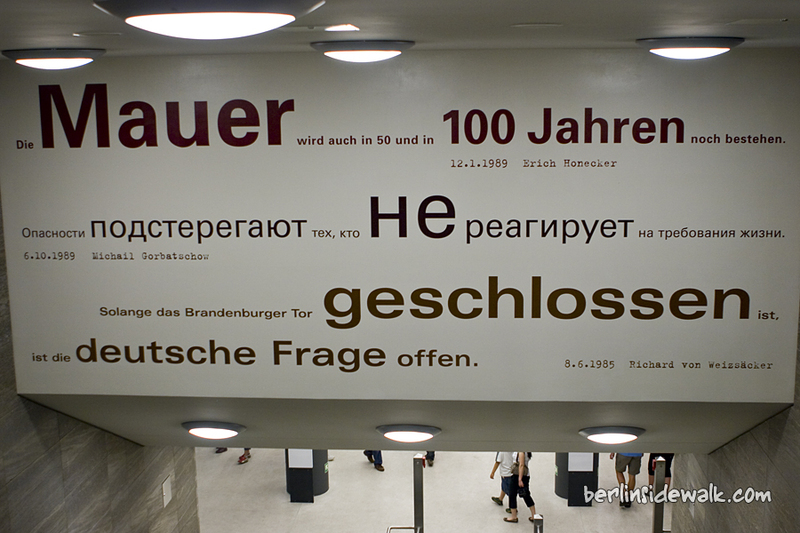 If you think about it, it’s nothing special, but you should know some facts about it. 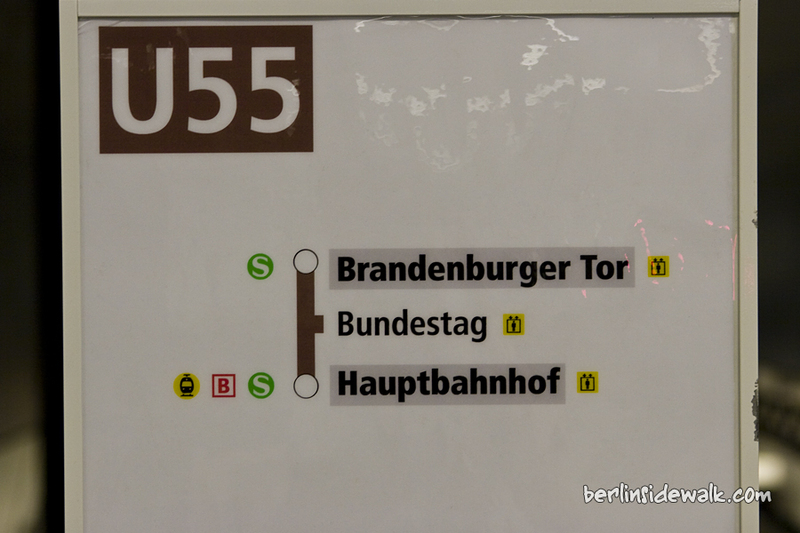 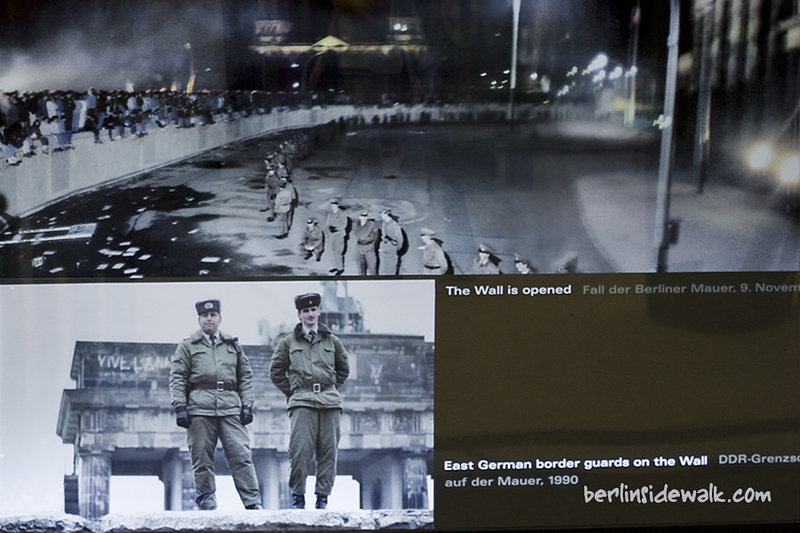 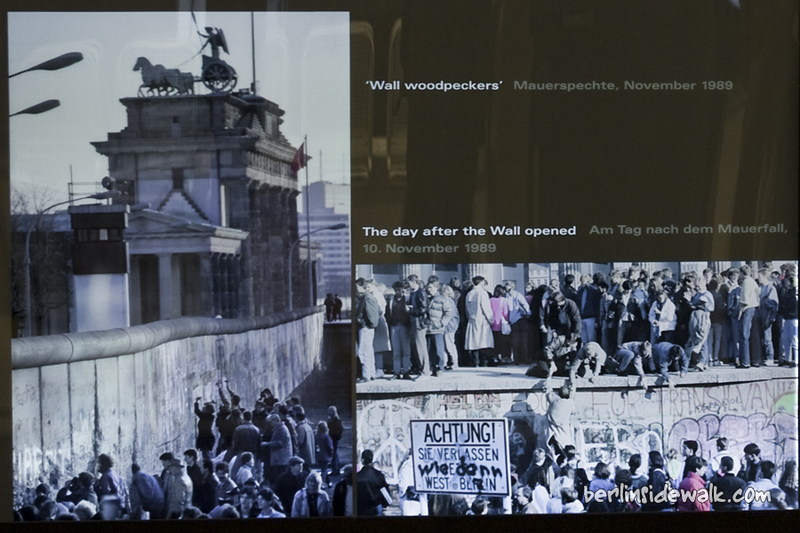 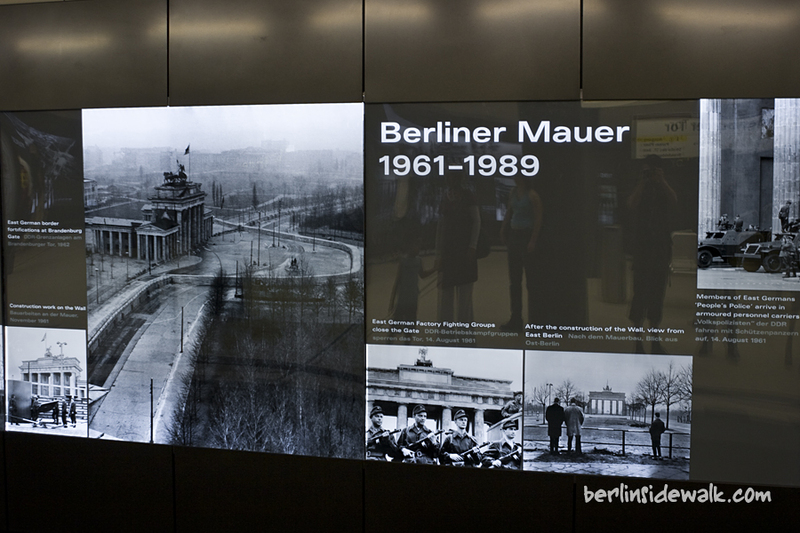 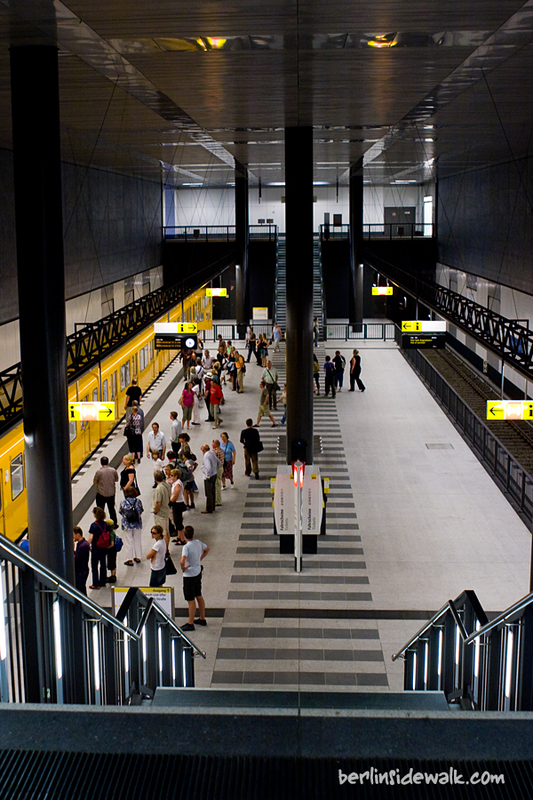 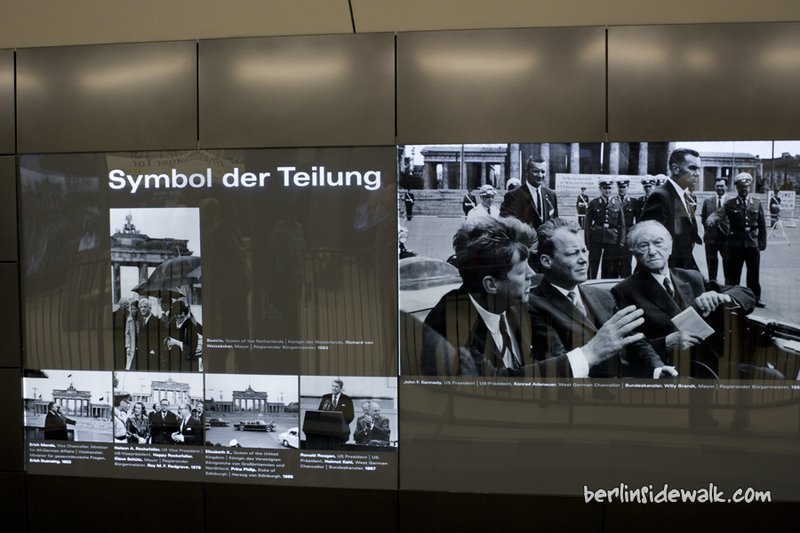 The U55 has 3 stations, Berlin Hauptbahnhof, Bundestag and Brandenburger Tor and does not connect to any other subway line. 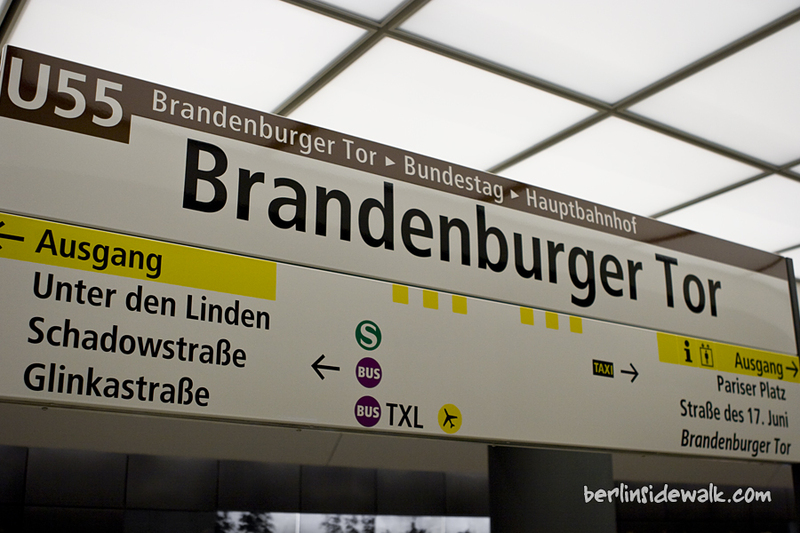 The name Kanzlerbahn or Kanzlerlinie (Chancellor Line) is a nickname given due to its way through the government quarter. 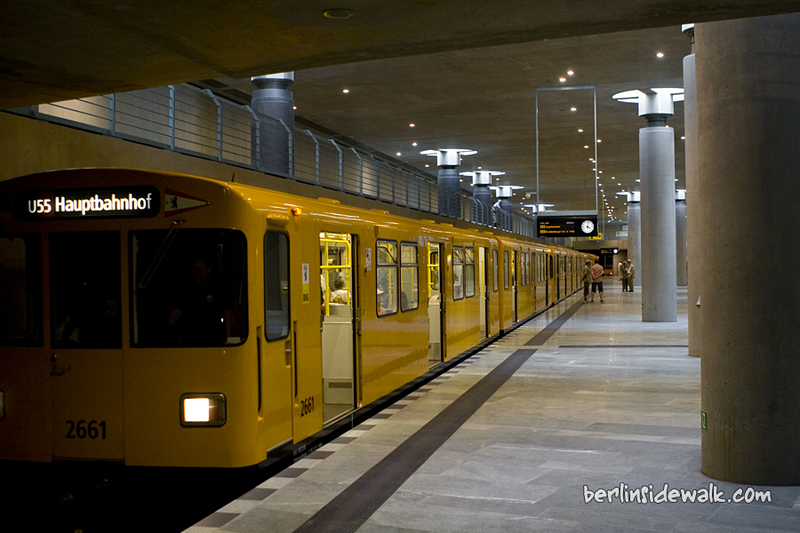 The whole project has cost over 350 million euros, therefore, it is the shortest and the most expensive subway line ever build. 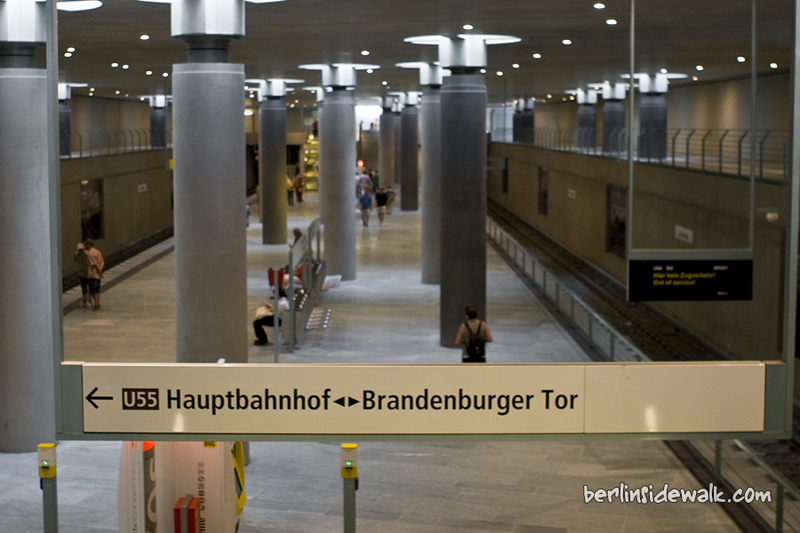 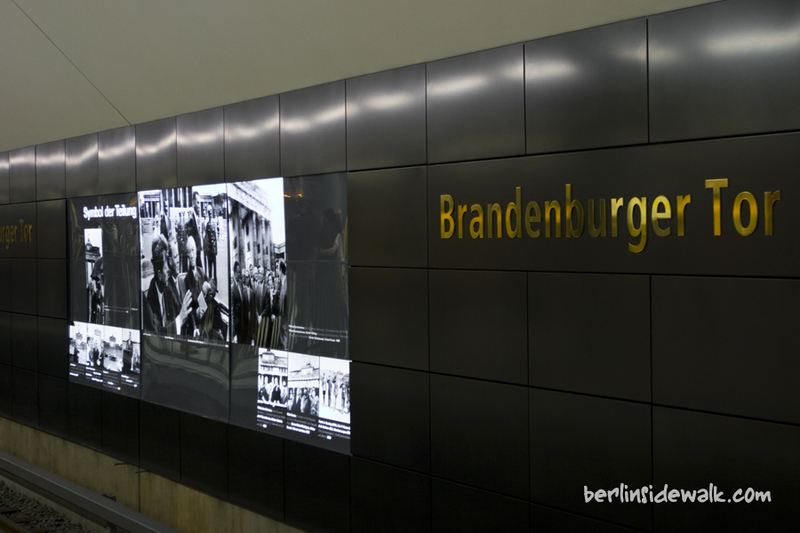 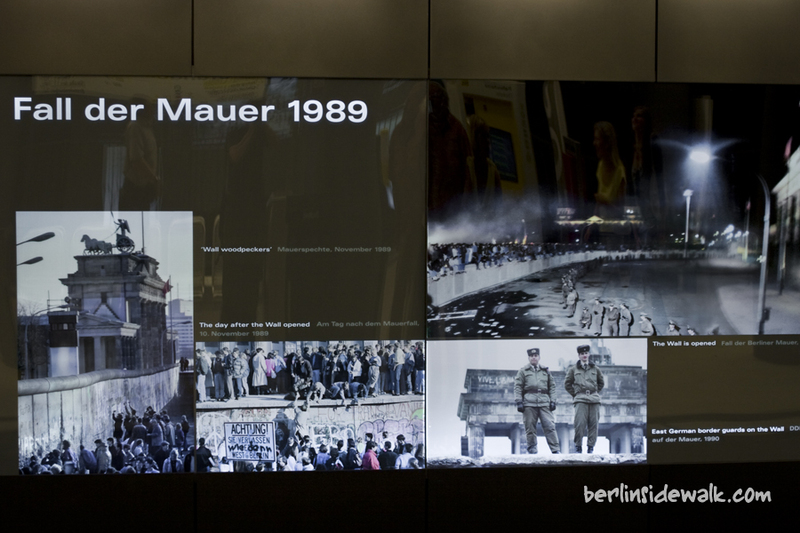 But that’s not all, the famous Brandenburger Tor station is surrounded by a huge block of ice, so the temperature inside the hall is always about 0 °C. 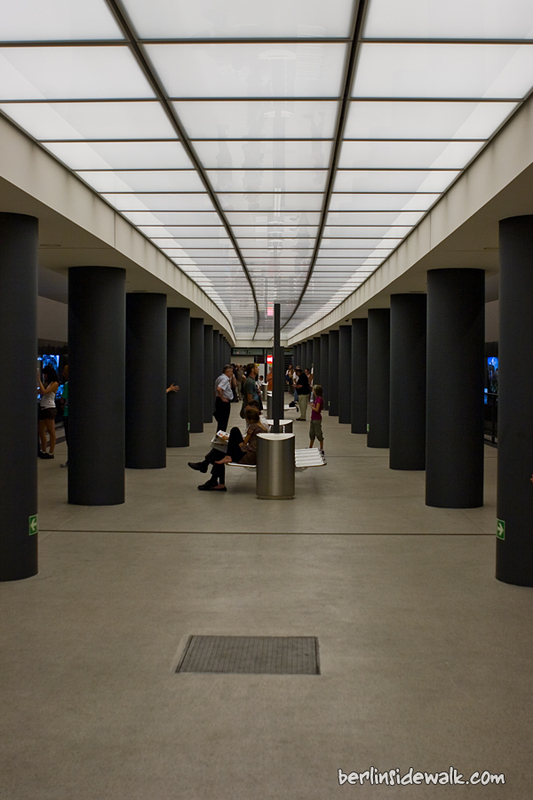 That was necessary to stop the groundwater to soak into the construction area.